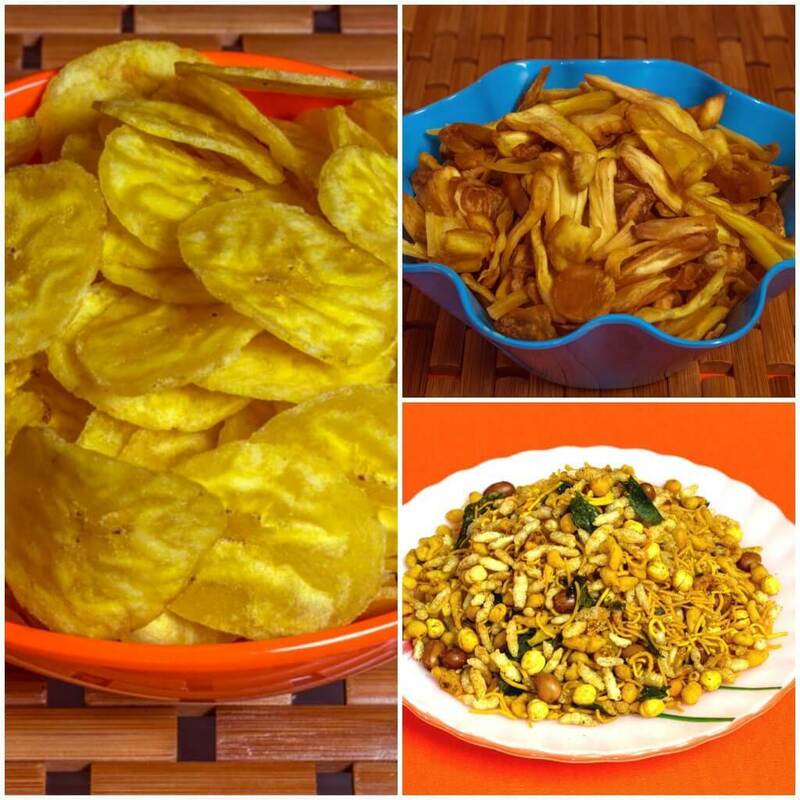 Different Snack And Sweet Items That You Can Serve To Guests This Holiday Season! December is here and we’re all gearing up for holiday times. Holidays always mean lots of get-together and family parties. How about serving something different to your guests this time? Let me introduce you to some sweet and snack items that you can serve your guests and I believe they’ll love them! Continue reading Different Snack And Sweet Items That You Can Serve To Guests This Holiday Season!